The Wingman is just that: your go-to tool for projects around the house, on the job, or at the campsite. 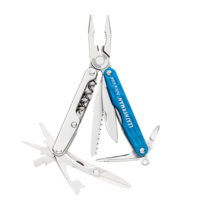 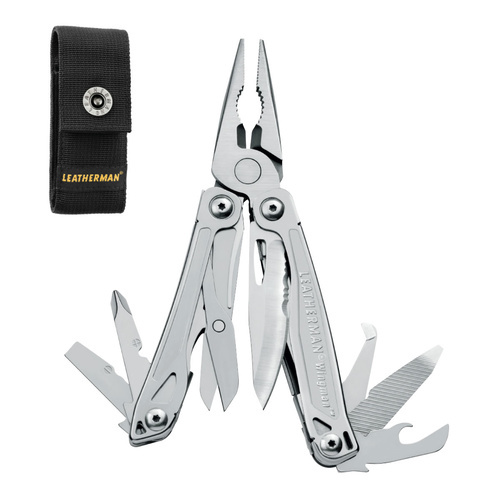 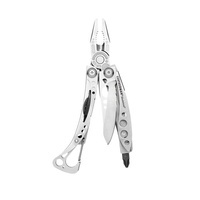 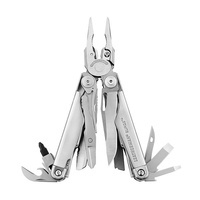 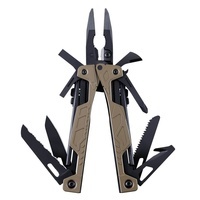 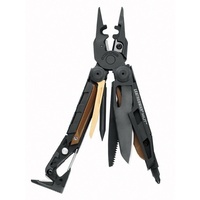 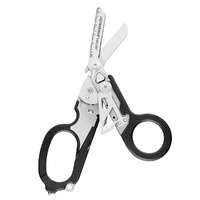 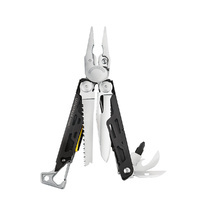 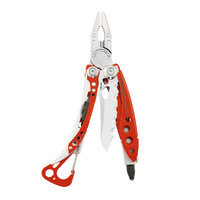 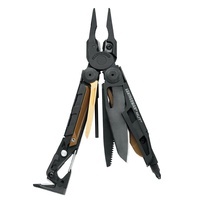 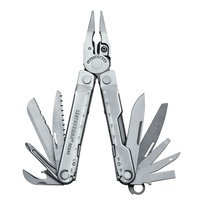 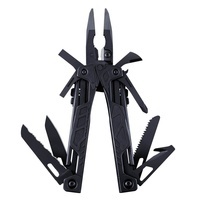 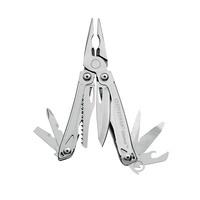 A great, lightweight, pocket-sized, stainless steel tool; the Wingman features an outside -accessible, one-hand opening blade and spring-action jaws. 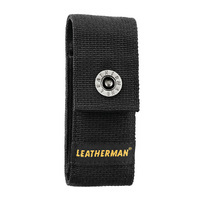 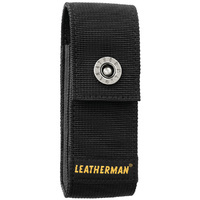 Now provided with a high quality button nylon sheath.